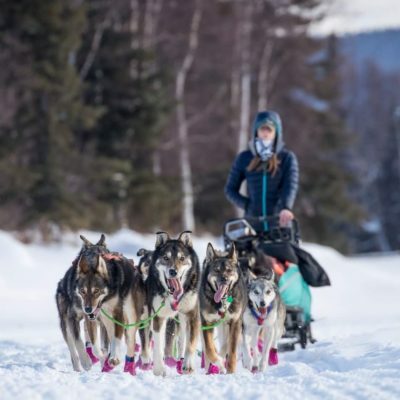 Emily Maxwell ran her first Iditarod this March. She stopped by the KNOM studios to share stories from the Iditarod trail — and how she got there. Joar Leifseth Ulsom is the champion of Iditarod 2018. The Norwegian musher claimed his first Iditarod win at 3:01am Wednesday, arriving under the Burled Arch with 8 dogs. 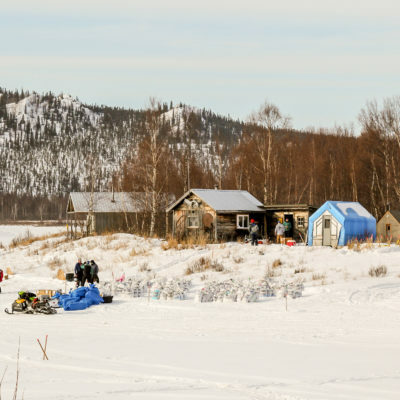 Barring any unexpected weather delays or other obstacles or upsets, look for Joar Leifseth Ulsom to win Iditarod 46 in Nome early Wednesday morning, likely around 1 or 2am. 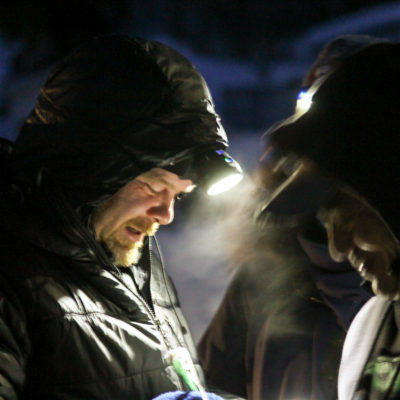 “I need sleep now (that) I didn’t used to need,” Jeff King said this year in Unalakleet. 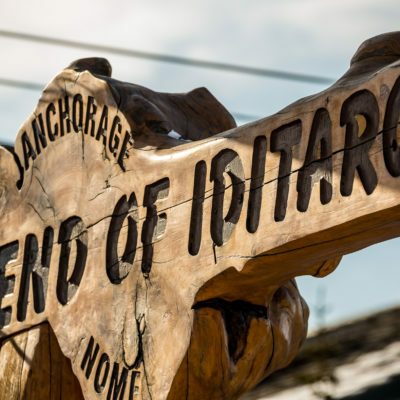 As younger mushers like Joar Ulsom push to Nome, Iditarod titans of years past, like King, are viewing the Iditarod trail from new perspectives. 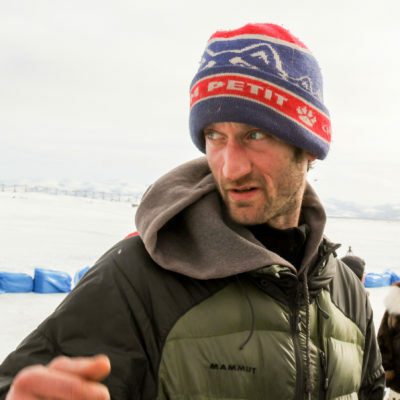 Nicolas Petit, Mitch Seavey, and Joar Ulsom passed through Unalakleet on Sunday afternoon. The three racers arrived in very different states, offering signs of what could be ahead in the last stretch toward Nome. 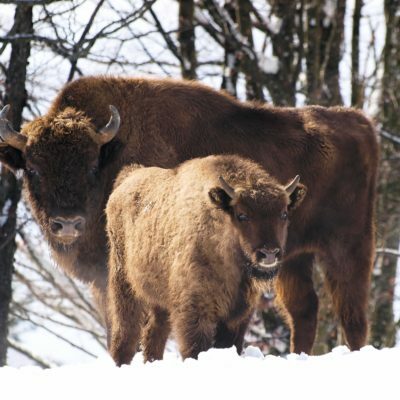 About seven days into the race, Sunday morning at 2am, the entire state of Alaska sprung forward one hour. Iditarod Race Marshal Mark Nordman explains there is no need to adjust mushers’ times or change race clocks when the Iditarod ends, because the computers automated that process yesterday. 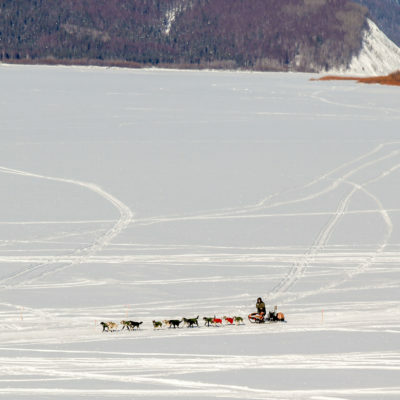 It wouldn’t be Iditarod without a little weather. And this year, that’s caused a critical checkpoint to all but shut down, forcing top teams to adapt their run-rest strategies amid the long, flat slog up the Yukon River. 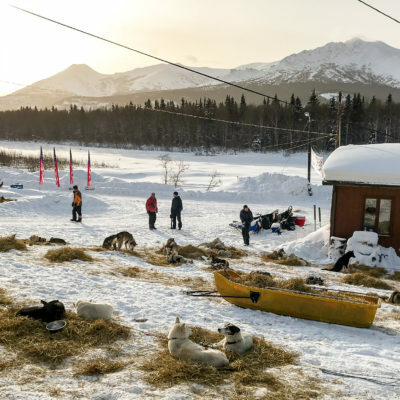 In a remote checkpoint like Takotna, the influence of the Iditarod is felt not only for a few days each March but, rather, throughout the whole year — even in the handful of years, like 2017, when the Last Great Race didn’t come to town at all. 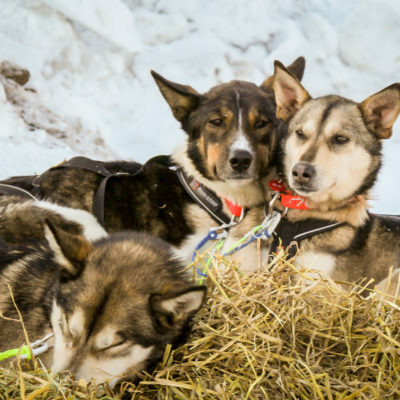 Running the Iditarod requires a good team of dogs, plus perseverance, strategy, strength, and at least a little bit of luck. And, sometimes, an ax helps, too. 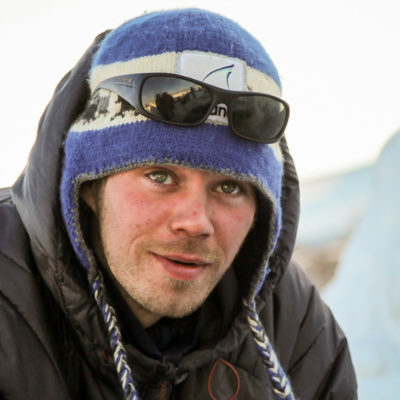 Joar Leifseth Ulsom was the first musher to reach the Iditarod checkpoint. But he wasn’t the first to leave.